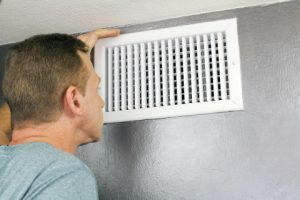 As with any other piece of machinery, routine maintenance is vital to ensuring that you are getting the best possible performance out of your plumbing, heating, and air conditioning. 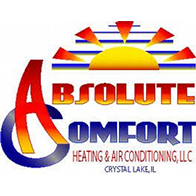 Having professionals, such as the team at Absolute Comfort in Crystal Lake, perform your routine HVAC maintenance offers a safe and effective solution to your systems’ needs. 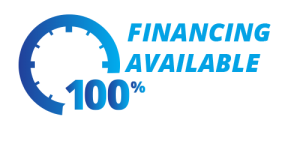 We will gladly conduct a thorough inspection, ensuring that your system is doing all it can do for you. Our commitment to customer service is unparalleled, and we strive to be your go-to plumbing and HVAC experts. Get in touch with us today if you have any questions, comments, or concerns regarding our clean and check services. Our friendly and experienced team looks forward to hearing from you!